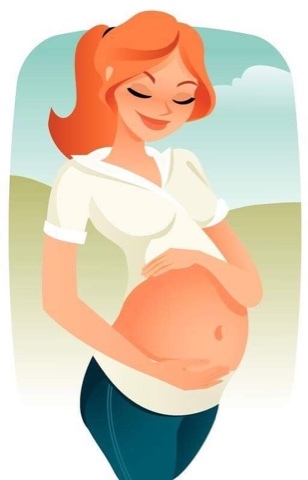 If you are a mom-to-be or parents-to-be who are seeking some need-to-know information on what you can possibly go through at the later stage of expecting, then it is a must that you do further research and of course, seek help from professionals. I remember my experience when I gave birth to my first-born Choi, who is now happy and healthy at 3 years old. I am not really certain whether I went through dysfunctional labor but I vaguely remember being told that I should relax because my baby was having difficulty in breathing. He stayed in the NICU for almost 14 days. I wanted answers then, but I was too confused, scared and ashamed to dare ask. What I realized, it is a must to continue learning especially when it's your child's life that is on the line. 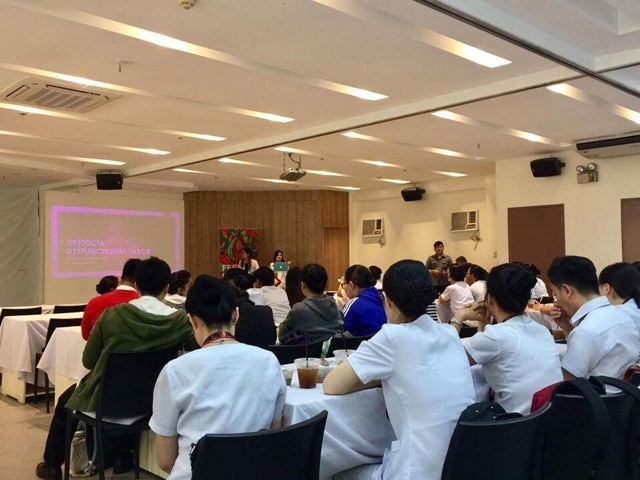 So, when I was invited to attend a lay forum on labor conditions, I realized it is high-time I learn a thing or two so that I would be able to share it with my readers and mommy friends. So to those who are wondering what Dystocia is, let me give you a bit of an overview which I hope can enlighten you or somehow answer your concerns about giving birth. Dystocia is defined as abnormal or dysfunctional labor. 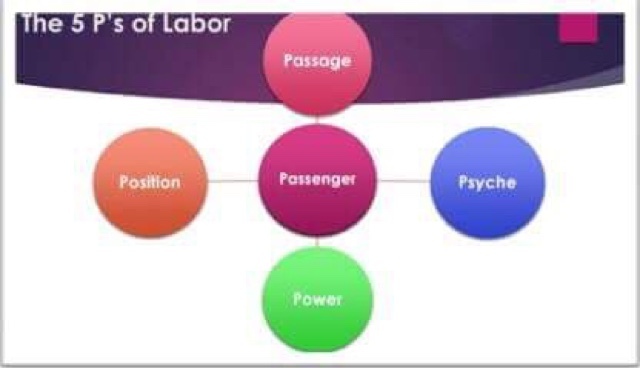 Of course, we all know that labor is the process that leads to childbirth. 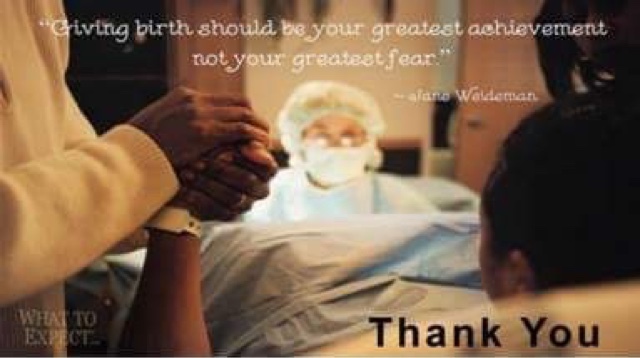 It is said that labor and delivery are both psychological processes which means that it is normal for a woman to go through. 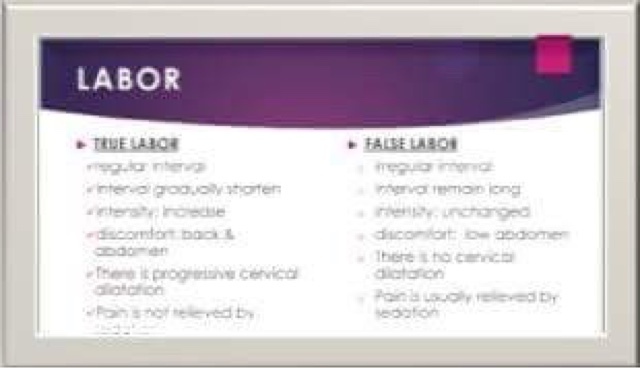 There are two types of labor which can manifest different symptoms: true and false labor. Who is at risk in experiencing Dystocia? Those women who are at risk in experiencing dysfunctional labor are those with diabetes and uterine malformation. 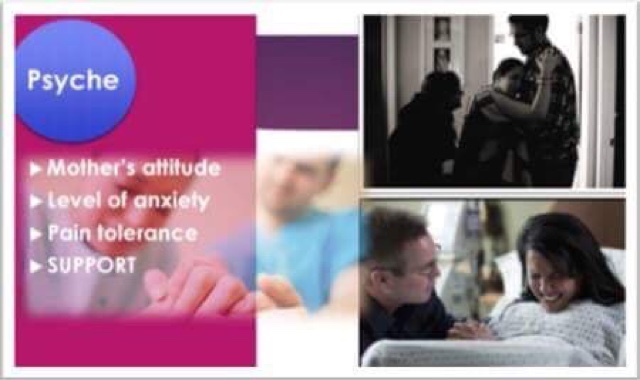 Other risk factors are obesity, extremes of age (young primigravid) or advancing maternal age), untimely induction, high anxiety levels. How To Manage Dysfunctional Labor? There are also ways to manage dystocia,like augmentation, assisted delivery and abdominal delivery / Cesarean section. 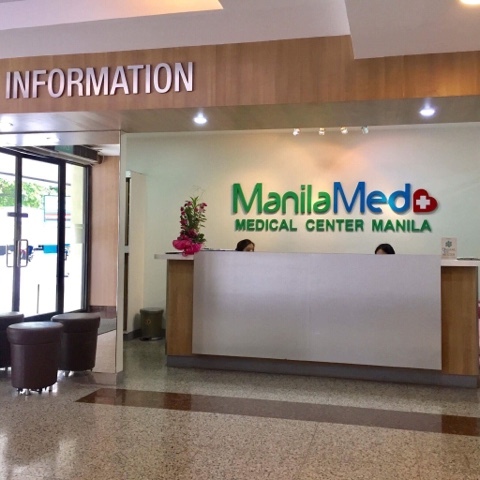 ManilaMed vows to make their patients feel better and they’re taking this promise one step further by opening a center dedicated solely for the health of women. ManilaMed Center for Women’s health offers services such as routine pap smear, acupuncture for fertility, colposcopy to cryotherapy and many others. Soon to be offered are counseling and cosmetic surgery. Located at the 5th of ManilaMed at UN Avenue, Manila, the hospital’s Center for Women’s Health is the first of its kind in the country to offer services that is made especially for women. 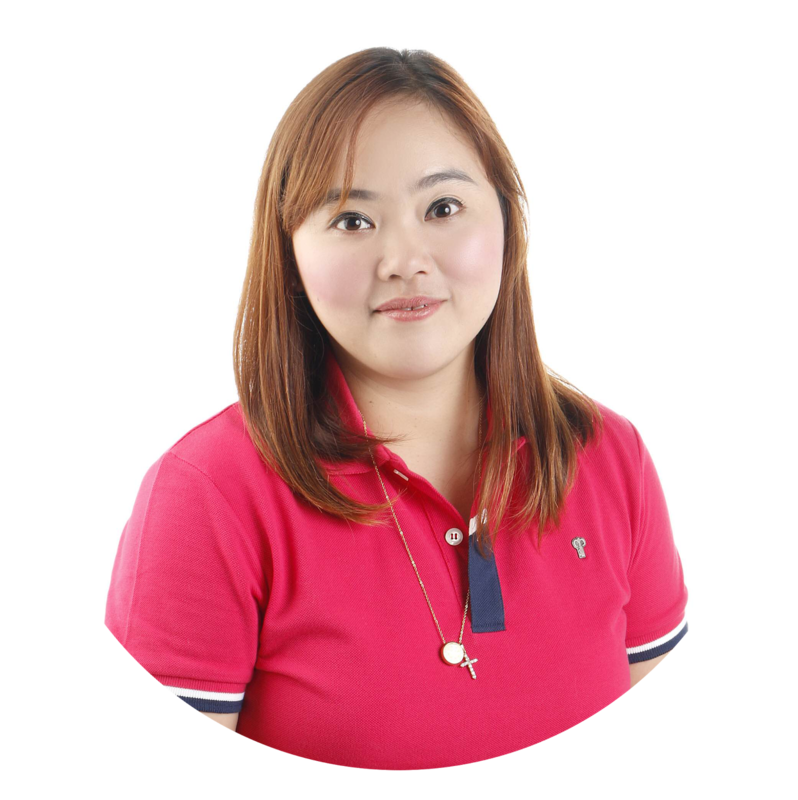 Aside from the services, ManilaMed also aims to disseminate useful information that is beneficial to their clients and patient’s welfare. 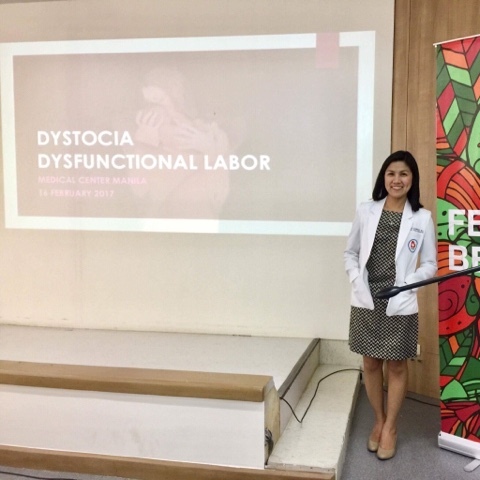 There are 3 key things that I was able to learn from the Dystocia Lay Forum facilitated by Dr. Maynila Domingo (Maternal and Fetal Medicine). 3. 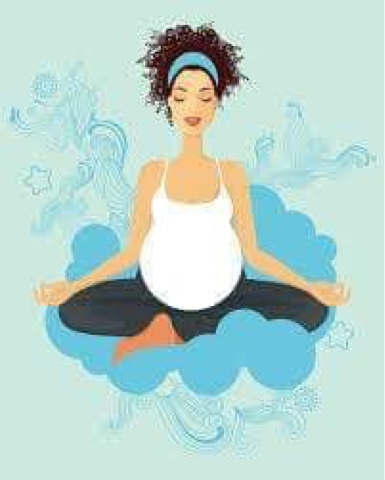 Living healthily and mindfully will ensure a healthy journey for mom and baby.